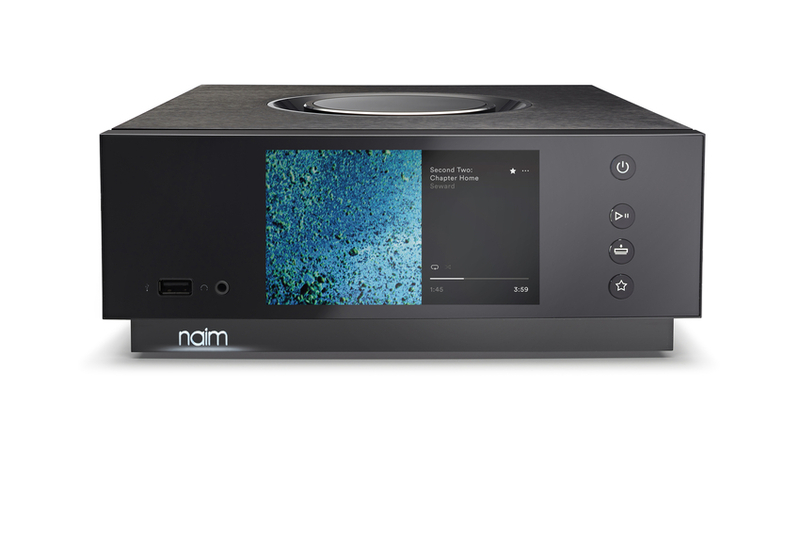 Naim have been beavering away for the last few years creating a new range of Audio players to take advantage of the latest developments in digital streaming. We ordered ours towards the end of last year, and have finally taken delivery of our first units. 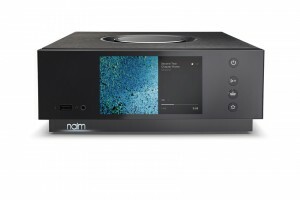 The wait has been well worth it with a very impressively engineered, high tech looking audio player the Naim Uniti Atom. This is the first in a series of players under the Naim Uniti range. “Uniti Atom is a beautiful, compact multi-source music player that will seduce you with its amazing sound quality and outstanding feature-set. Its 40-watt integrated amplifier and high-resolution music streaming capabilities will fill your home with stunning high-fidelity sound. Uniti Atom is perfect as a high-end main system or even for use in the kitchen or study, where space is at a premium. Just add speakers. The Naim App for iOS and Android combines all of your music sources in one place, making Uniti Atom even more appealing”. We paired ours with a pair of DALI Rubicon 5 speakers, and the result completely belies the diminutive nature of the Unit Atom. Initial setup was a little frustrating, as you end up logging the unit into your WiFi twice. The first thing it wants to do is update itself to the latest firmware, which then means it forgets the WiFi settings. This is quickly forgotten though, as once setup, it is a joy to use and listen to music through. First impressions were very good as it appears to have a very high end build quality, with a lot of thought having gone into the styling. Once setup and running, we were encourage to go on a rampage through our music collection, as the quality of audio output had us eager to listen to more. The music shone through, and the Uniti Atom simply became an enabler, giving us easy and unfettered access to our music. 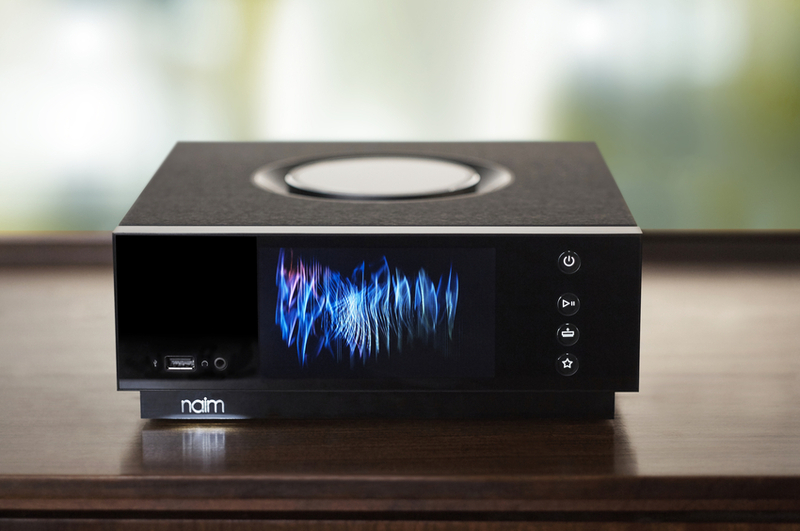 Naim are still working on a number of enhancements, which will be included through upgrades. One of these we’re hoping for, is the way that internet radio works, with currently no ability to search for radio stations (only browse through the list), however this is only a minor quibble. 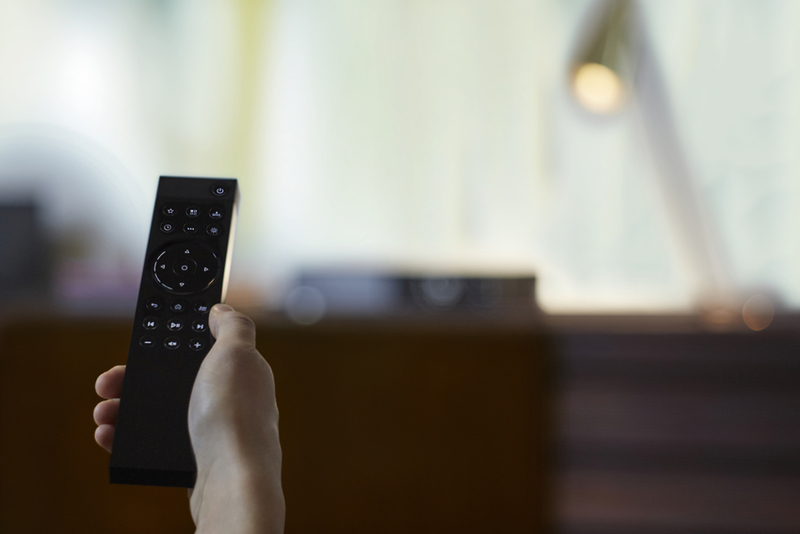 The connectivity more than makes up for this, with simple streaming to the Uniti Atom from any of your connected devices. We have to recommend coming and having a play with one of these beautiful devices – on demonstration now in our Showroom and available from our webstore now at £1750. 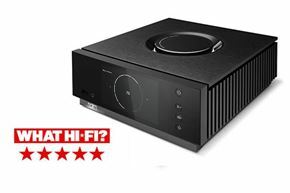 Don’t just take our word for it though, read what What HiFi say in their review here, or better still try it for yourself.